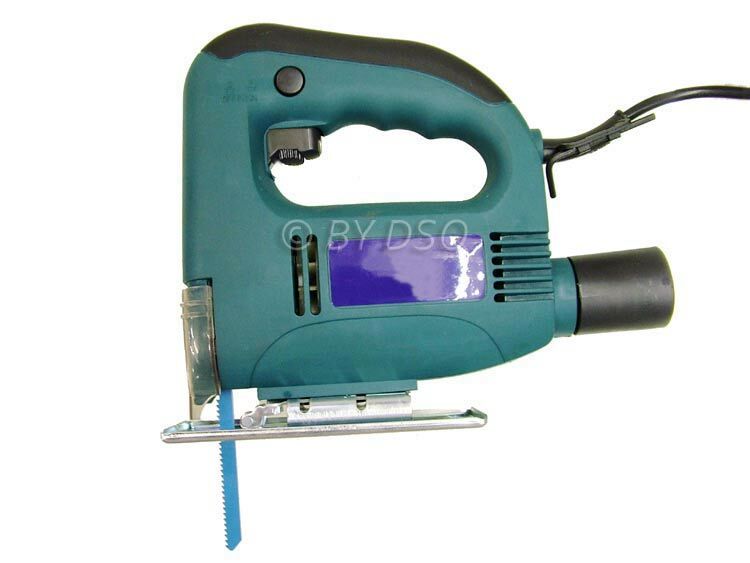 This is an essential home DIY tool, great for wood plastic and metal. Packing a 400W motor at 3000 RPM, its perfect for a range of smaller projects like furniture and cabinet making, adding small yet handy add-ons to your house ie., rails for the elderly.. etc. The jigsaw cuts up to a 45 angle and locks in place so you can make things like picture frames with perfect edges. Blade included with this model, however if you need more, just look at our range of jigsaw blades ranging from 6T - 32T in store.